Java SE 7 has been a long time coming, partly due to the distractions of open sourcing Java and engineering efforts on Java FX, but it is now due out beginning/early 2010. 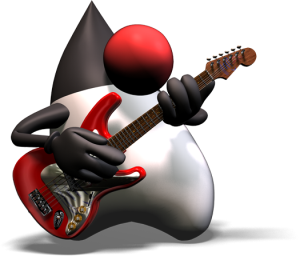 Fewer features are better as potential features have to be weighed up against the constraints of future expansion of the language and compatibility with the abstract model of Java. The new module system will allow a way for the very old deprecated methods to go. If a caught exception is declared final, it is safe to rethrow any caught exception. Because the catch parameter is final, it can only hold exceptions that are thrown from the try block.